• Product ready for use accompanied by an optimal brush for the application. • Apply with a brush, spatula or ratchet. OBS. : Whenever cleaning reaches the metallic surface, we recommend the use of priming coat, so that anti-corrosive protection and adherence features are maintained. • Adherent to the ferrous surfaces adequately treated with a primer or priming coat with phosphate finish. 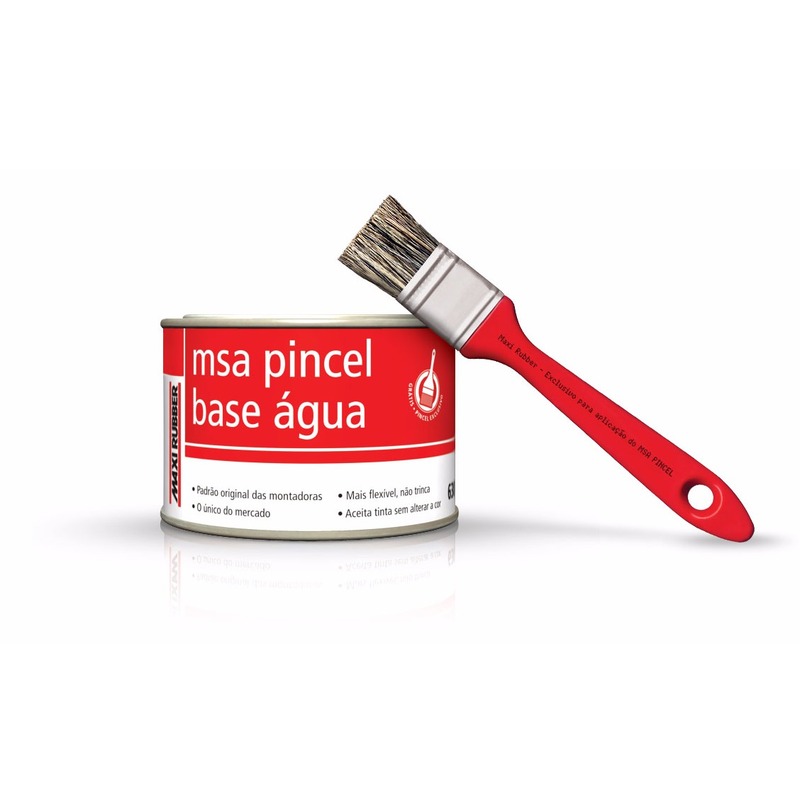 • Accepts paint application after 2-hour final drying at 25ºC (low layer). • For a better finishing, the use of masking tape is recommended around the site where the product shall be applied. Acrylic Resin, mineral loads, additives and water.